Did you see by any chance what Donald Trump tweeted? Better to live one day like a lion than 100 years as a sheep. 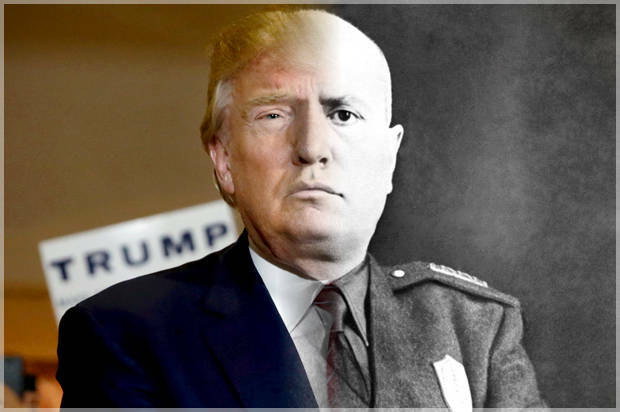 For many that’s really nothing wrong, it’s just some strong words for strong character person to use, but in this case these are the words and the motto of Benito Mussolini the Italian dictator during World War II. So there you go again, Donald OH MY Donald what are you up to? I’m pretty much sure he does not sympathize with the Italian dictator, that during his extremely hard leadership took the lives of 200,000 people at least. But still I do think he is using Twitter even before his brain acknowledges that those words could backfire tremendously ending his run. Some interesting things are going on right now on LinkedIn, feel free to click the Thomas F Cheng bold link that you see right here in these words and join us on social media, join in the discussion and let us know what you think about Donald Trump’s tweet. ISIS is threatening Facebook and twitter founders? I actually read about it on an alternative breaking news website earlier on this morning, in a video the terrorist group ISIS openly said they want to kill founders of both Facebook Mark Zuckerberg and twitter Jack Dorsey, due to their efforts in trying to take down as many terrorist related accounts possible. 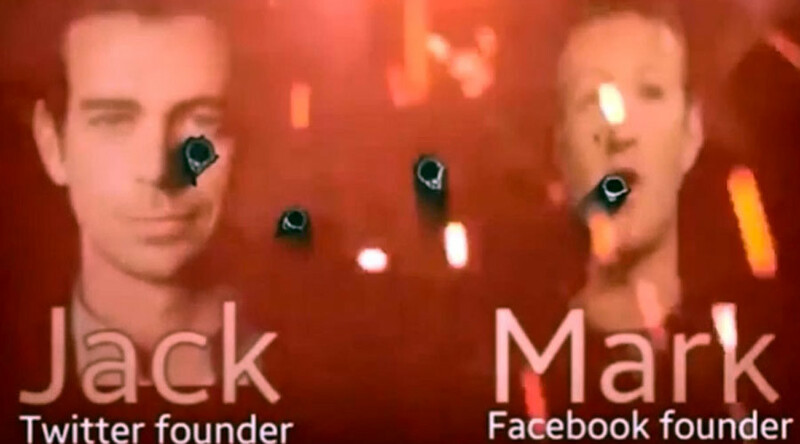 In the 25 minute video you can clearly see Mark Zuckerberg and Jack Dorsey in a Photoshop image with bullet holes across their head and face. On the same article it claims that there are roughly 60,000,000 social media active users that are sympathetic with the terrorist group and since the terrorist attacks that left 130 people dead in Paris both Facebook and twitter have suspended close to 500,000 accounts, twitter has suspended roughly 25,000 in the past week. Feel free to visit my Twitter or Facebook account and let’s discuss this matter on social media and as always I love to hear your input on anything that I bring to the table to discuss. How about that! 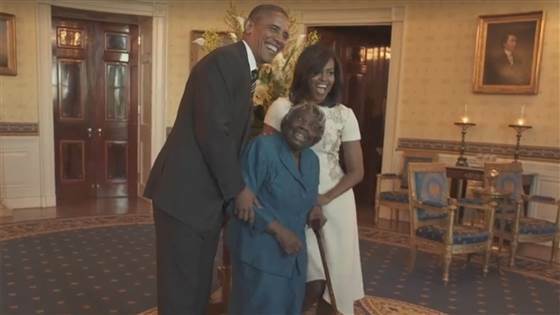 a 106-year-old Washington DC resident called Virginia McLaurin, finally got the chance to meet the president of the United States. Not only is she famous for her age, but most of all because she is very popular among the capital residence at the dancing granny, or in this case the great granny! I watched the video aired by CNN yesterday afternoon saying she was absolutely hysterical and she seems to be extremely entertaining, but most of all very lively for her age. It was very cool to see that the president and the first lady, posed for the photographers present White House and even gave the best of herself dancing for the commander-in-chief and his wife. Is the Samsung galaxy S7 Walter resistance as much as they say it is? 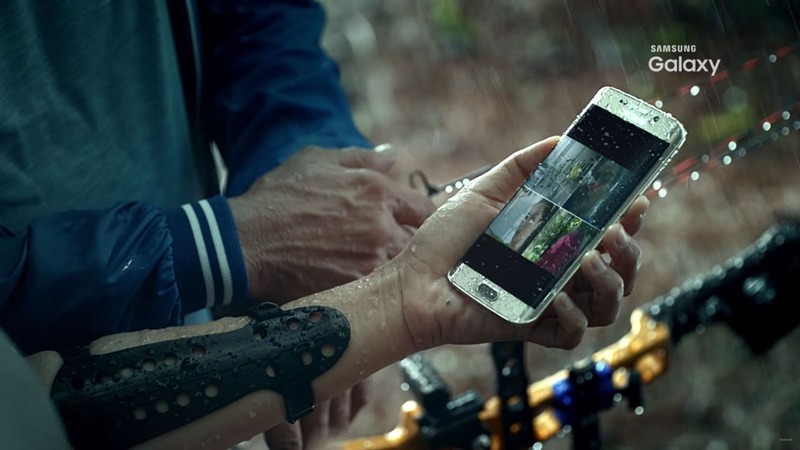 Some say that it is and others say it is not water resistant as the company claims it is, so without having to buy the phone and testing it for ourselves at our own risk, who to believe? Samsung or the specialized websites that have tested the smartphone in these recent days? I know that the Sony Xperia Z5 is water resistant, I have owned one myself and after that it accidentally fell inside the swimming pool I can confirm no water damage occurred to that smartphone, even if I preferred the function of the Samsung galaxy a lot more. So if there is anybody out there that has already purchased the S7 and of course has tested to see if it really is waterproof then please join us in our discussion on my Thomas F Cheng LinkedIn social media page and kindly let us know what the experience results were. 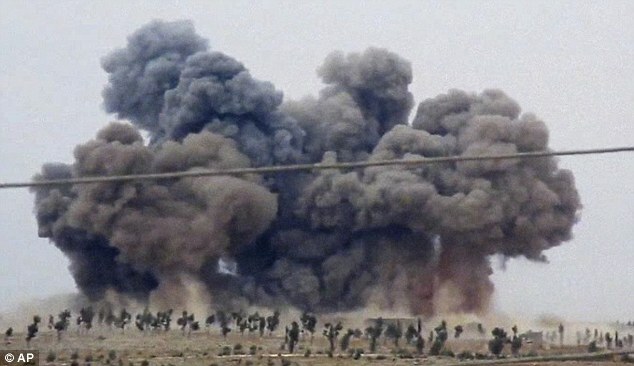 Today has been a horrific war bulletin, Russian cruise missiles striking two hospitals and even a school was struck today in the region, then you have the Turks with their artillery batteries bombing the Kurds that are between them and ISIS. So you have the Russians bombing Syrian opposition fighting both Pres. Asad and ISIS and then you have the Kurds being bombed by the Turks while they are fighting ISIS as well. My next question would be: what on earth are the Turks and the Russian thinking at this time, if they claim to be the first ones to get rid of the Islamic State terrorists? Why are they attacking them that are fighting ISIS?? I would like to continue this discussion on the Thomas F Cheng ttwitter page and you are all invited to give your own 160 word input at any time. Being someone that travels a lot, I do get to see a lot of our great nation, during all seasons. I was in NYC just a week ago and “Oh Boy” was it cold! The day after I drove up to Boston and they were in a polar state LOL. Three days later (this past Tuesday) I was in Miami and… Well you can imagine what it was like there! 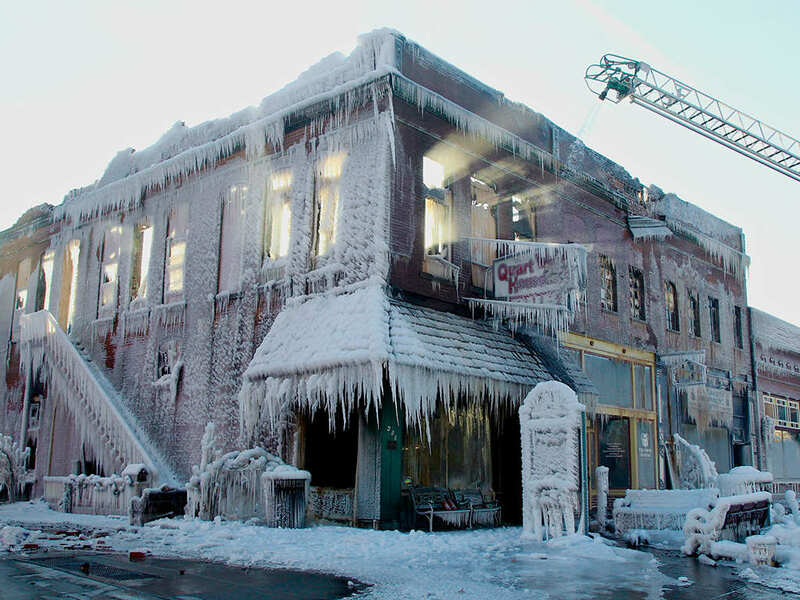 That’s not the point, what I wanted to say today is that the most coldest weather seen in a decade is about to hit the north east of the United States, they say that places like Boston, NYC, Detroit, Chicago and many other major cities in that part of the country are going to see sub-zero temps. Even as south as Georgia, it is said that they predict 4 to 6 inches of snow this coming Sunday night and in the Carolina’s the situation could be even worse, with up to 10 inches of snow. Remember that you can follow me also on the Thomas F Cheng Twitter page, I’m a lot more active there and it would be great to interact with you all, sharing thoughts and opinions. How about that! 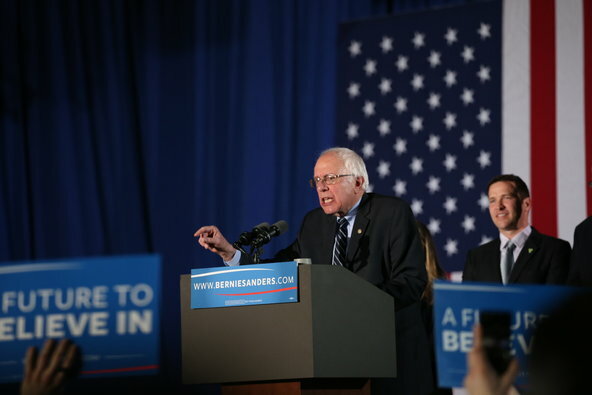 In New Hampshire Donald Trump and Bernie Sanders take the home run! Earlier on today I noticed that many of the people that I’m following on the Thomas F Cheng LinkedIn account are all bragging either for one or the other, I have many followers on social media that at this time are extremely happy for the great success of Donald Trump, many of the Democrats at the same time for Se. Bernie Sanders. 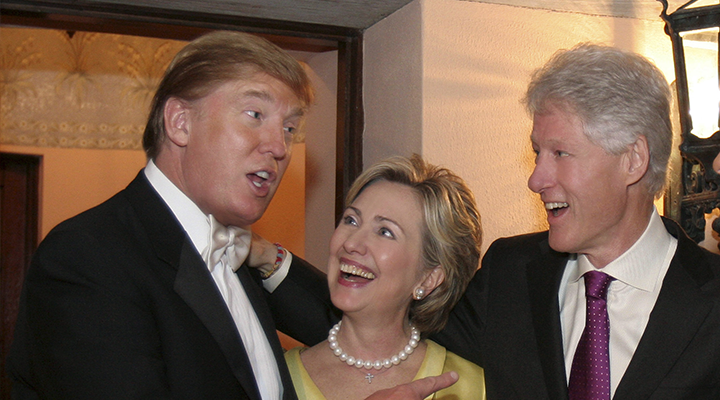 So what happened to Ted Cruz and Hillary Clinton? Even if she did pick up nine delegates yesterday in New Hampshire, she is still trailing behind big old Bernie and will need some serious wins in the next caucuses coming up soon. Ted Cruz, he better pull a white bunny out of his hat if he really wants to seriously take on Donald Trump that now has a considerable margin above all his competitors. So on one side and therefore the Republican side, we have Donald Trump that looks like he could actually make it, while on the Democratic side Bernie Sanders is yes leading, however by a very slim margin over Mrs. Clinton. I find it to be one of the most exciting races to the White House in decades, at this time two underdogs are actually in the lead, will they make it into the end? Will they still be on top of the last caucus? Let’s wait and see, from here until November I’m sure that we will be discussing this on social media reports here on my blog very often!! I’m reading today on various news portals on the web but also on USA Today that I have in front of me on my computer desk that finally there have been arrests made regarding the connection in the construction of the collapsed Taiwanese apartment complex where dozens of people lost their lives in last week’s horrific earthquake. However from what I’ve read this investigation is just at the beginning and we should see a lot more than just three arrests. It is a matter fact that Taiwan capital investigators are focusing on the engineering and the materials used to build this huge construction. To date we have seen photographs of pillars that were basically holding the side of the building filled with thousands of tin cans. Many experts speculate that these can we used to save on cement and they may have been used all over the complex to save millions of dollars in construction materials. 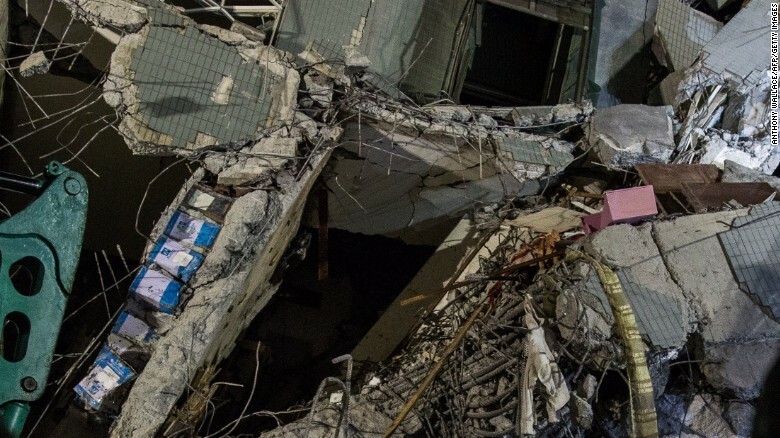 Of course my deepest sympathies go out to all those that have lost a dear one in this terrible tragedy, and let’s hope that everyone that had done wrong being in the construction of this building is held accountable and will pay a very expensive price for what they have done. It truly is amazing how North Korea keeps the modern world at the edge of their seat, personable and would like to ask the gentleman at the United Nations how on earth did North Korea get their hands on nuclear technology and best of all why did the United Nations permit them to find such technology? 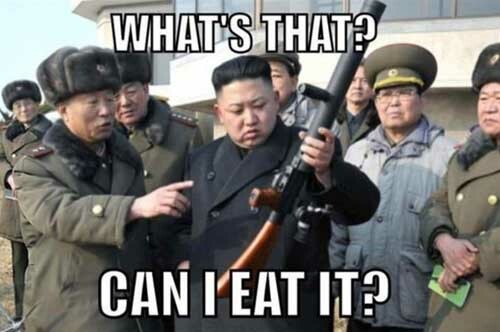 I would rather take it less seriously as Japan and South Korea or at this time, because I personally think that the North Koreans would never launch an attack on either two of them mention nations simply because they know that there would be a massive reaction behalf of the United States, and if such aggression took place I truly believe that China and Russia will sit back and watch. It all comes down to removing some of the sanctions, they launch a rocket, they get condemned by the whole world, they claim that they will keep their rocket launching and testing on hold if in exchange they get 100 ships full of food, so on and so on. Basically this has been going on since North Korea got its hands on nuclear technology, it is a cat and mouse game, this of course until either China or the United States will have enough of this game playing and maybe one or the other nation or even both will take care of the situation either politically or militarily. I would love to continue this discussion with you all if you wish on my Thomas F Cheng Facebook account, everybody keep in mind that this does not reflect on my daily job, this Facebook pages just for after work discussions and for pleasure, and therefore if you would like to join in click on the link and be my guest! Well these guys did prepare the Iowa caucuses with extreme determination. From what I just read on CBS news is that Hillary Clinton won by just 12 to 14 votes while on the Republican side Sen. Cruz be easily billionaire businessman Donald Trump. I myself found these results very unexpected, to be honest I thought that Hillary Clinton would have easily won these Iowa caucuses and that there would have been a head-to-head battle between the two Republicans Cruz and trump. So what next? North Carolina! That’s going to be interesting!